A mix of alcohol to make it taste like iced tea is super awesome, including a bunch of candy as well! Melt the candy with a flamethrower, and continue to mix with the shovel. 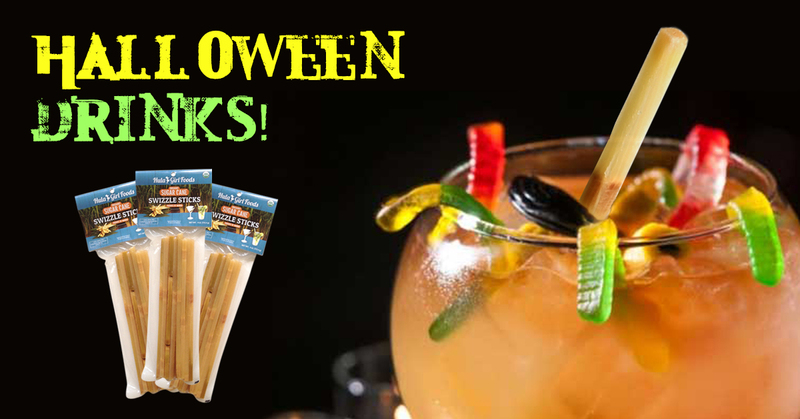 Checkout our website to get the Organic SugarCane Sticks!